In 2018 Project Seahorse and Guylian celebrate 20 years of partnership and success in marine conservation around the world. Here we answer some frequently asked questions about our long-term, successful partnership. Why a chocolate company and a marine conservation group are partners? Project Seahorse is an international ocean conservation group dedicated to securing a world where marine ecosystems are healthy and well-managed, using seahorses as flagship species to generate action. 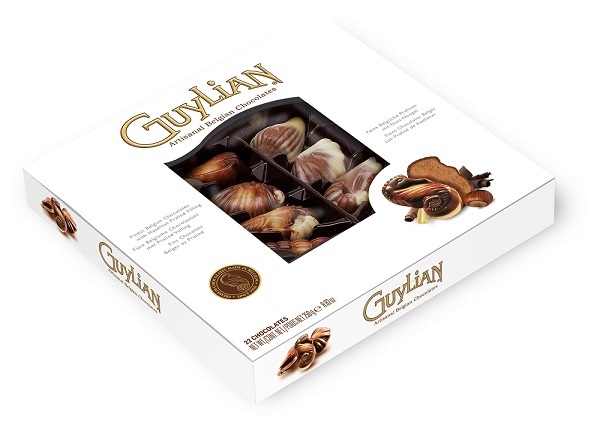 Guylian is one of the top Belgian Boxed Chocolate Brands and distinguishes itself by creating Belgian Chocolates in the shape of seahorses and seashells. As a way of giving back to both its customers and to the environment, Guylian has been the major sustaining sponsor of Project Seahorse since 1998 and has donated over 1.750 million Euros to support the work of Project Seahorse. Charismatic symbols of the seagrasses, mangroves, reefs and estuaries they call home, seahorses are flagship species for a wide range of marine conservation issues. Through a combination of biological research, citizen science, trade and policy work, and marine protected areas, Project Seahorse ensures that seahorse populations and their habitats around the world are healthy and well-managed. What is our approach to marine conservation? We're a small team of scientists and conservationists with offices at the University of British Columbia in Vancouver, Canada and the Zoological Society of London in the United Kingdom. We work all over the world, with research and conservation projects in Asia, Europe, Africa, Australia, and the Americas. As well as partnering with Project Seahorse in its mission to save seahorses and our ocean, Guylian is also making progress in its use of sustainable ingredients. 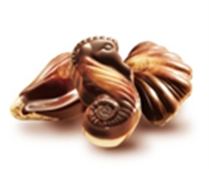 Guylian aims to become the leading palm oil-free Belgian Chocolates Brand by 2019 and to use 100% sustainable cocoa in all of its recipes by 2025. What are our achievements and awards? Our work and partnership has been recognized with many awards, including the Rolex Award for Enterprise, Pew Fellowship in Marine Conservation, Whitley Award in Animal Conservation, and Disney Conservation Hero Award. In addition, Guylian’s contributions to environmental and corporate sustainability have been recognised with numerous awards (not to mention the awards for the excellence of its chocolates).